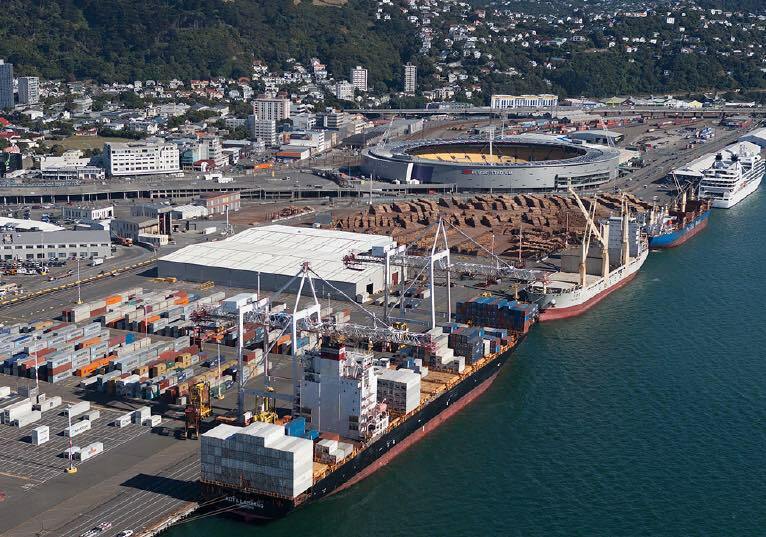 Repairing earthquake damage at Wellington’s port will cost NZ$340m ($247m), according to the port’s terminal operator, CentrePort. The port was hit hard by an earthquake in November. Land subsided while the port’s container terminal was put out of action for a number of months in the wake of the quake. The port said it has insurance cover. It will spend NZ$23m over the next three years trying to make the liquefaction-prone reclaimed land more resilient. Full repairs of the port are expected to carry on into the next decade.